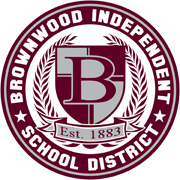 View the most recent posts on our Brownwood ISD Facebook page! 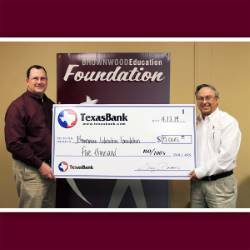 The future shines bright, especially for Brownwood High School’s (BHS) graduating class of 2019. The upcoming National Academic Signing Day (NASD) event will recognize their achievements and send them into their academic future with not only a round of applause but also a scholarship check. 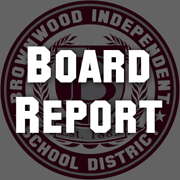 Read a summary of the Brownwood ISD Board of Trustees meeting held on April 8, 2019. 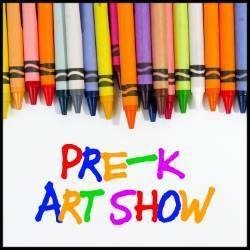 The district-wide Pre-K Art Show will be held on Monday, April 15 from 5:30 p.m. - 6:30 p.m. at the Brownwood ISD Central Support Center (2707 Southside Drive).